Danzig, 1939. A Fox and a kitten team up to outsmart the Nazis. Żużel and the Fox is a graphic novel in progress. It will tell the story of a spy (Rudek the fox) and an orphan (a kitten nicknamed “Żużel”) teaming up to foil a Nazi plot. You can read an overview and history of the project here. You can read about why I write anthro comics here. While the novel is under development, you can read the prequel webcomic, Rudek and the Bear. If you like the webcomic, print copies of Volume 1 are available. In 2015, I crowdfunded a limited print run of the first fifty comics. The campaign was such a success I was able to produce a beautiful hardcover with all the trimmings. 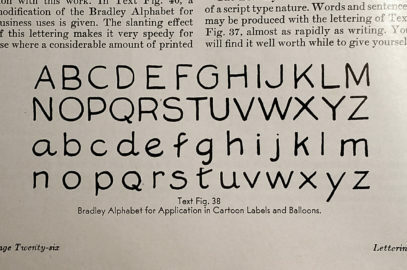 The book contains exclusive comics, illustrations and notes. Why not buy a copy? 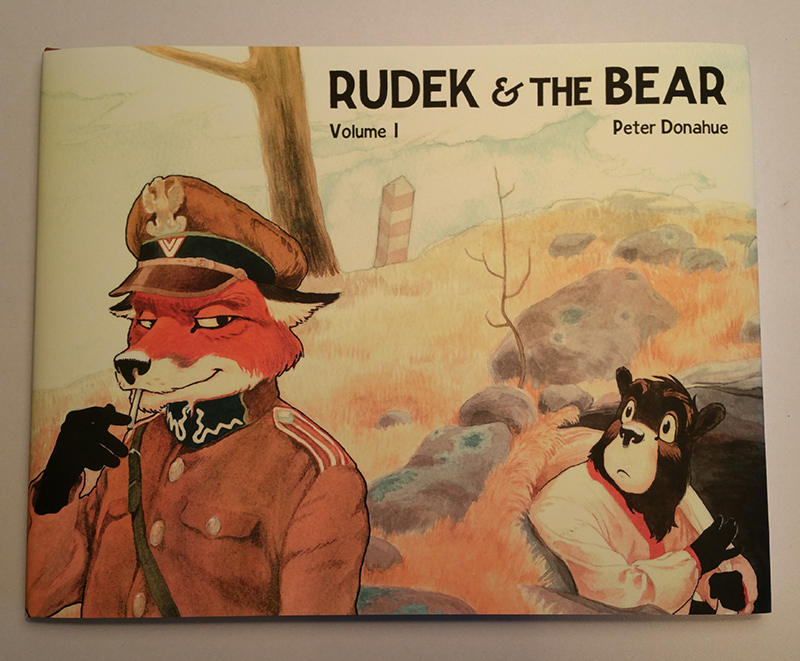 To learn more about the project to print Rudek and the Bear: Volume 1, and how it relates to the Żużel and the Fox project as a whole, visit the Kickstarter page. Or, start reading the webcomic here.